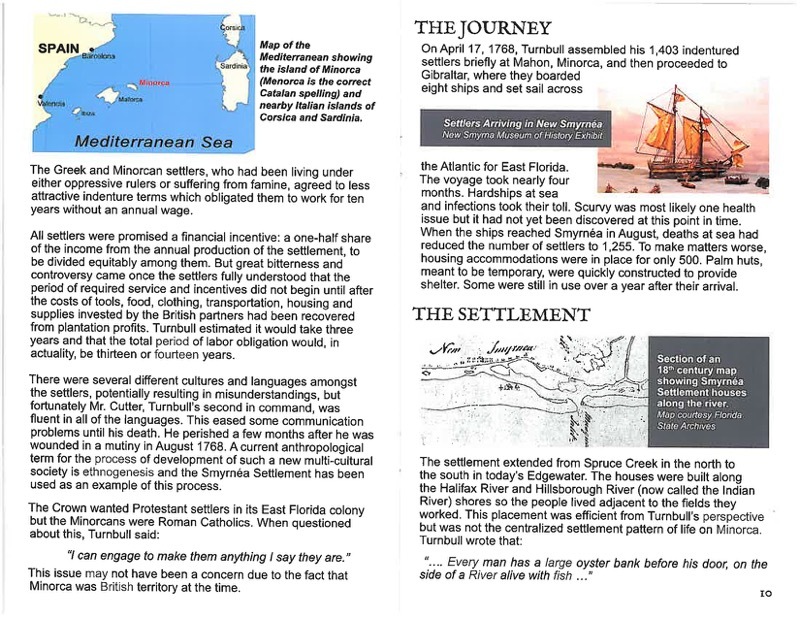 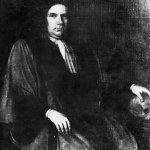 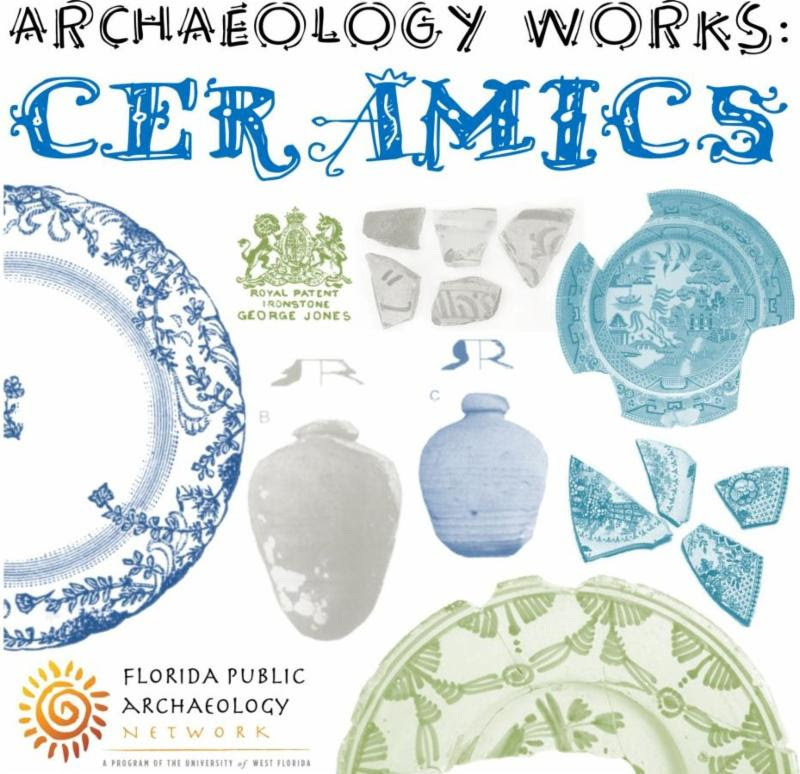 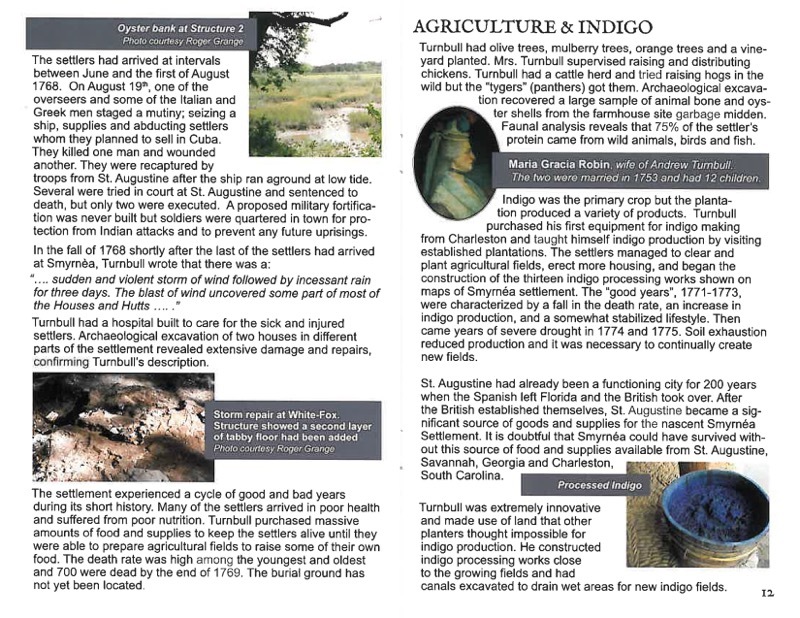 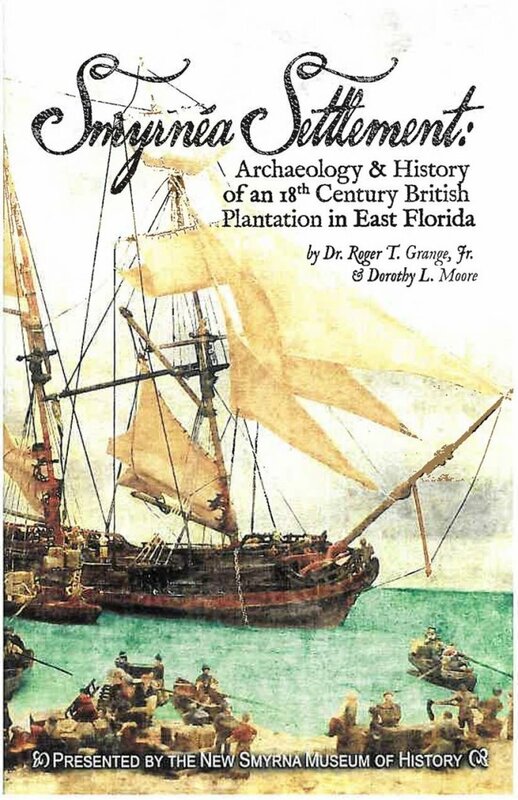 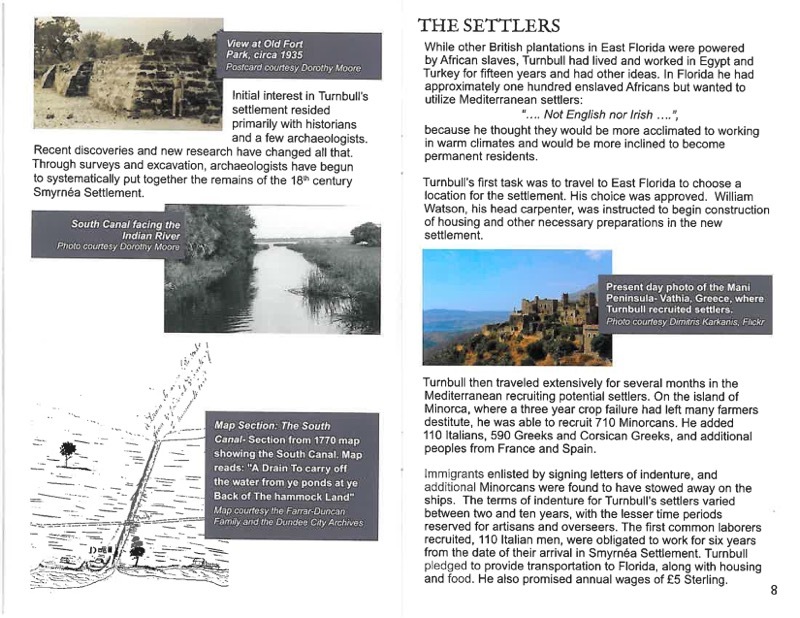 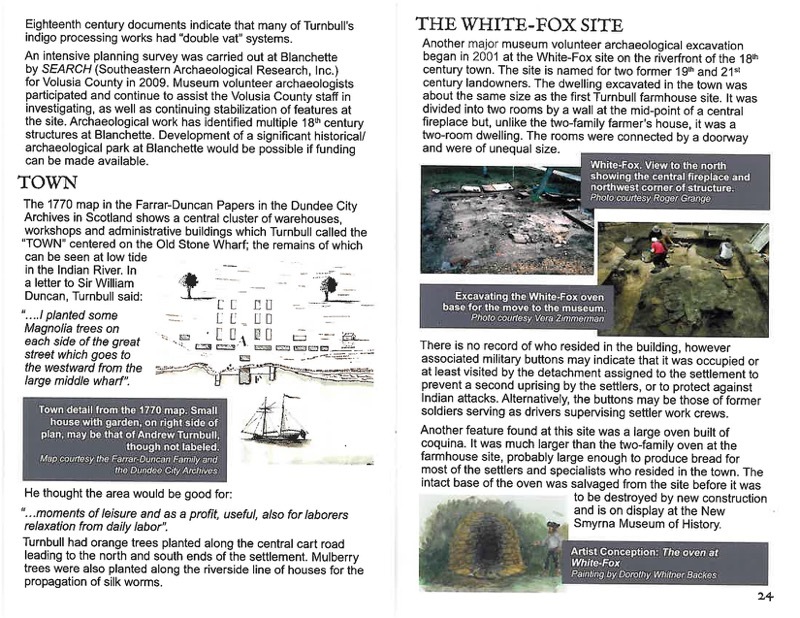 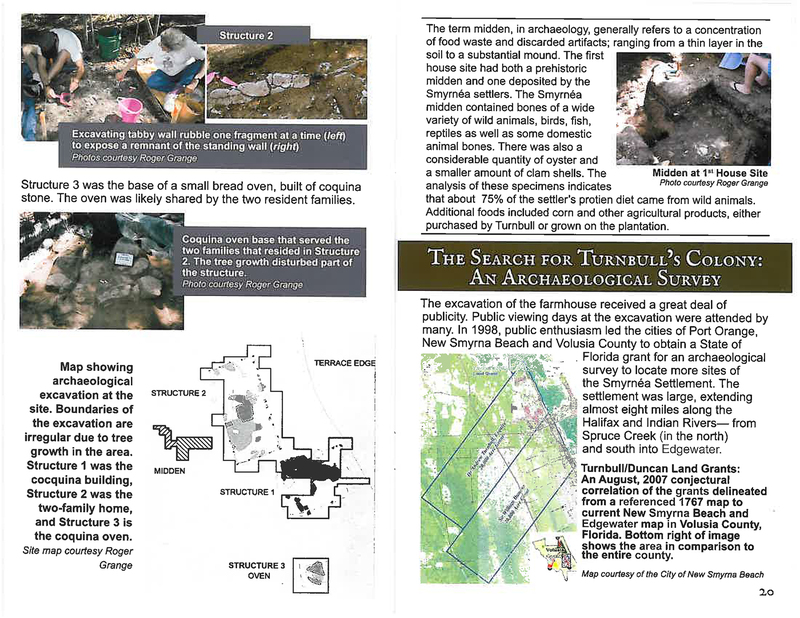 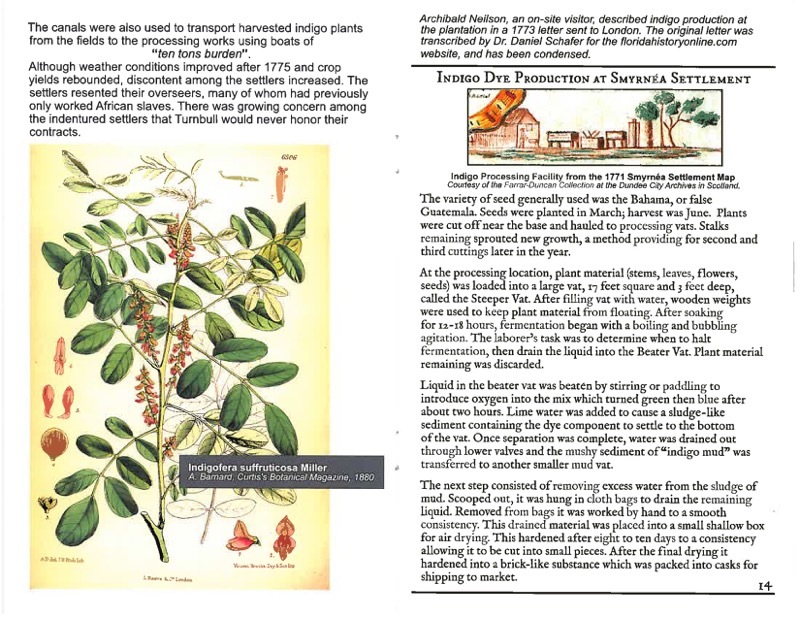 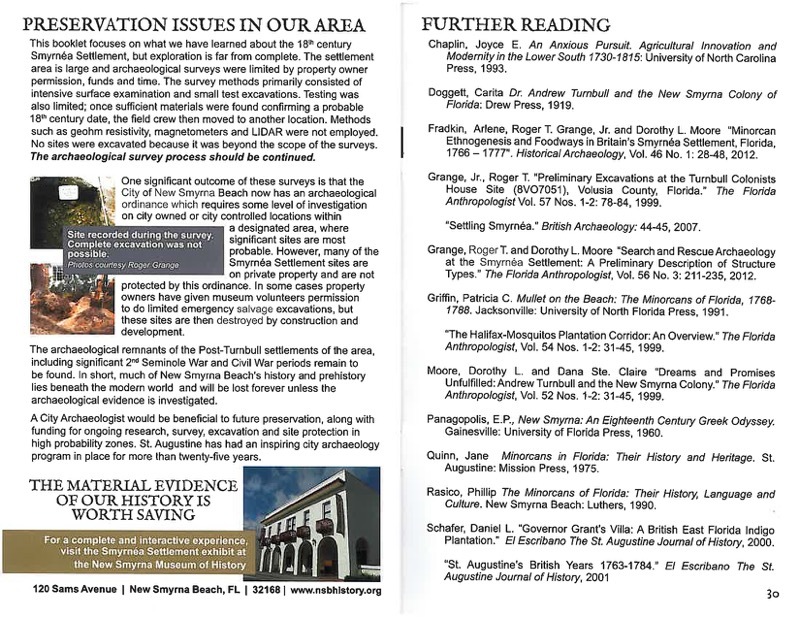 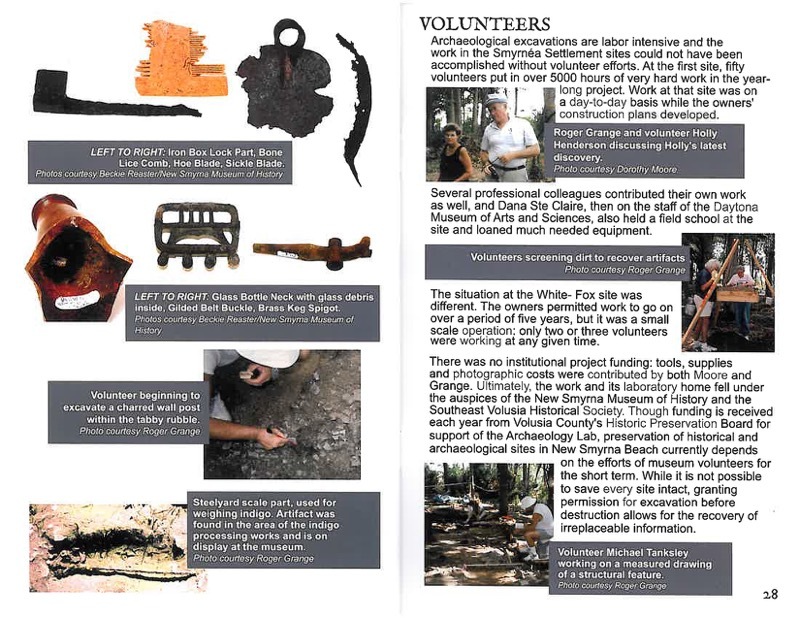 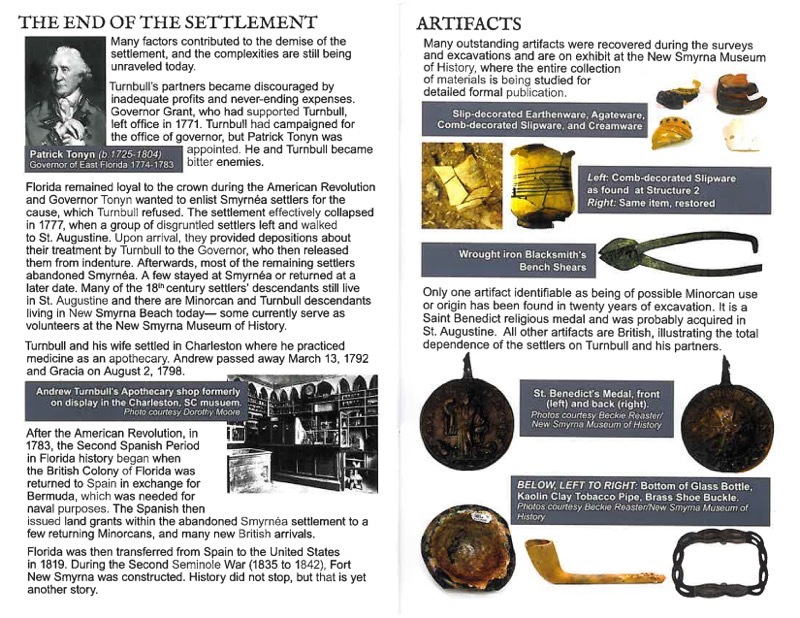 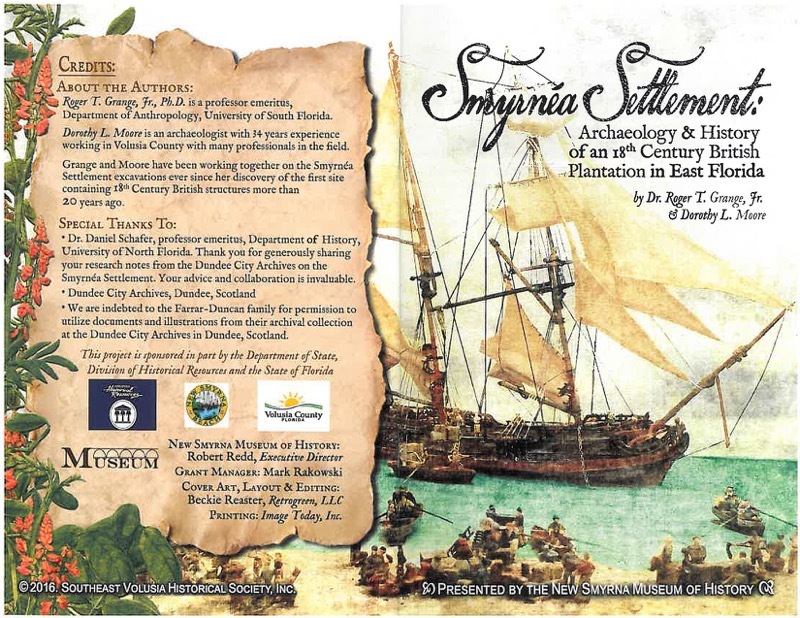 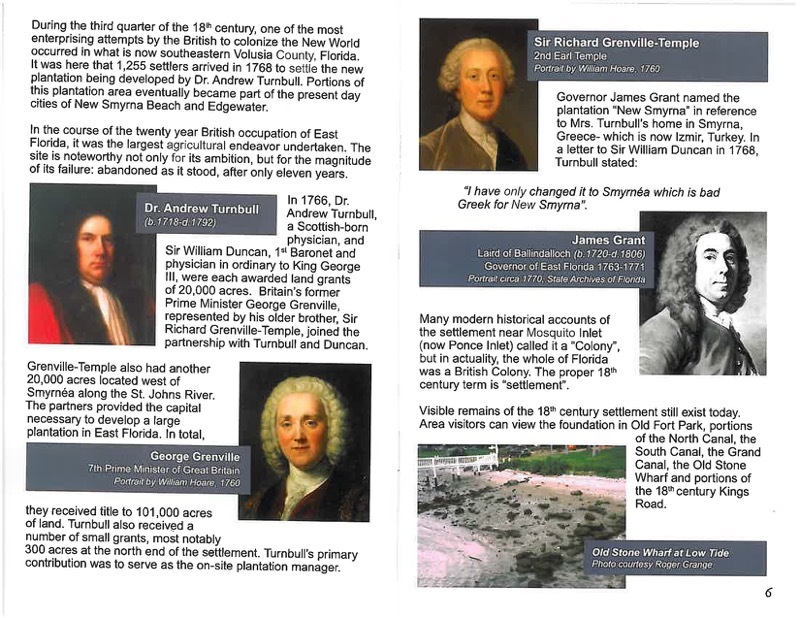 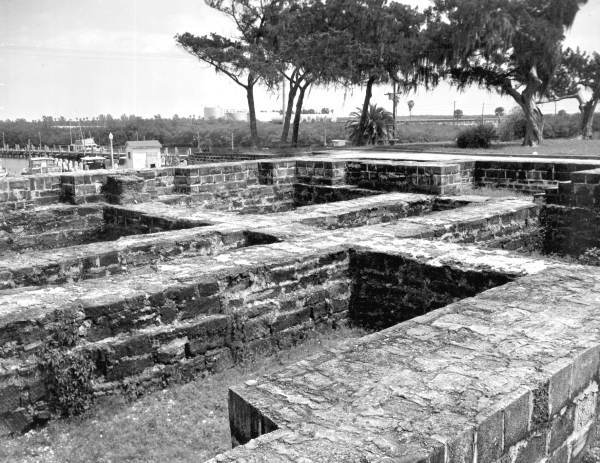 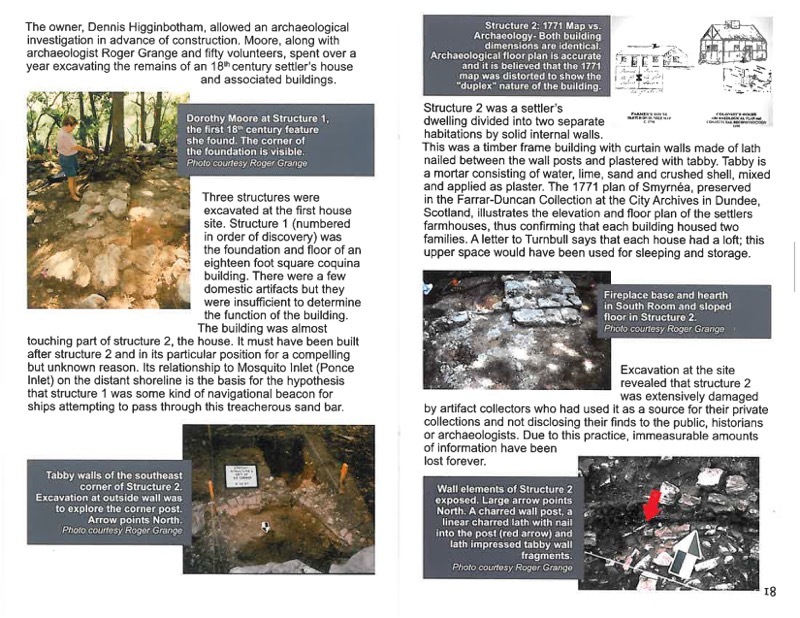 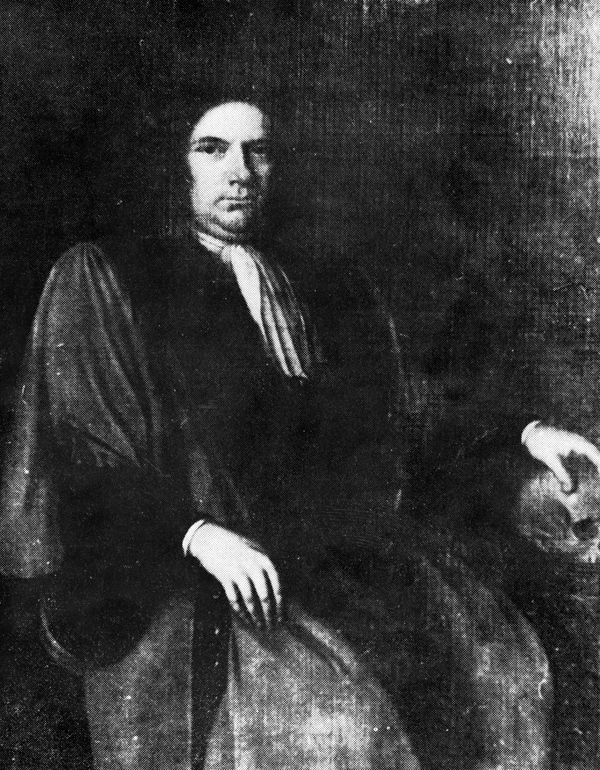 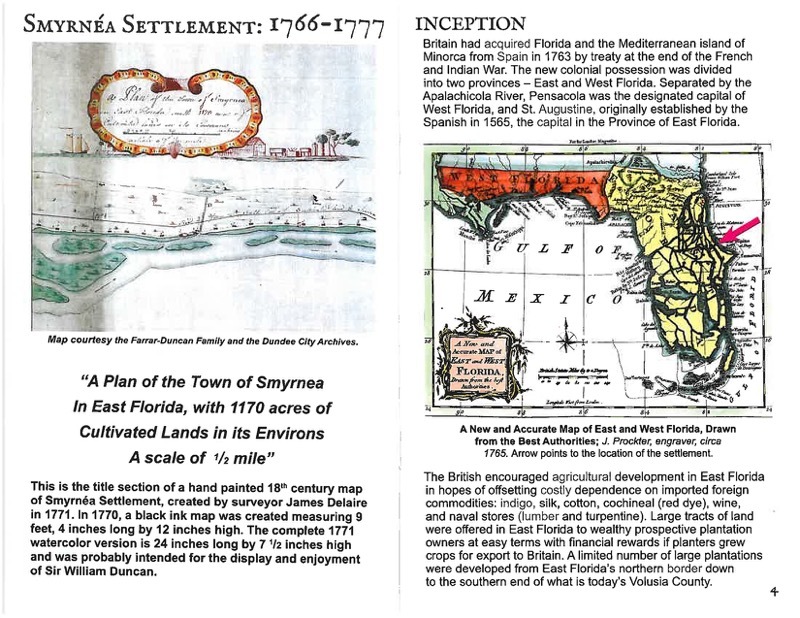 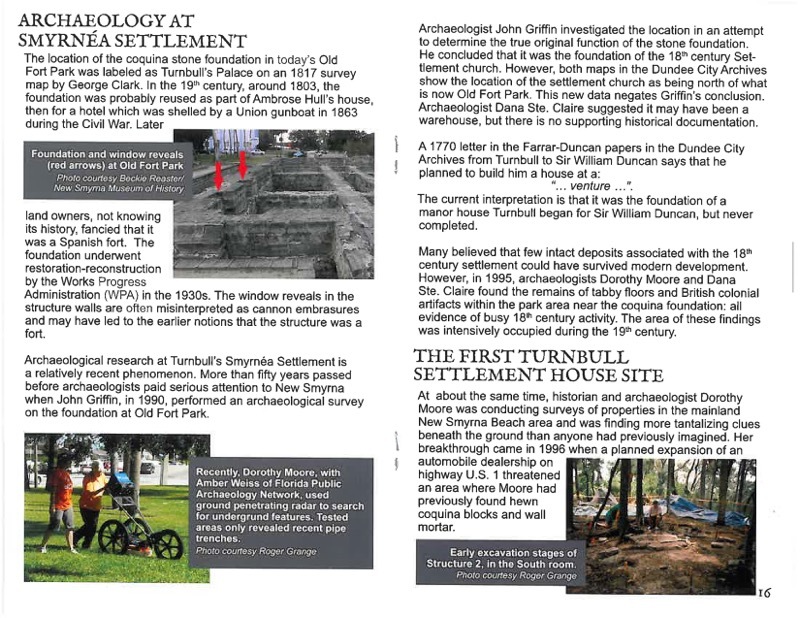 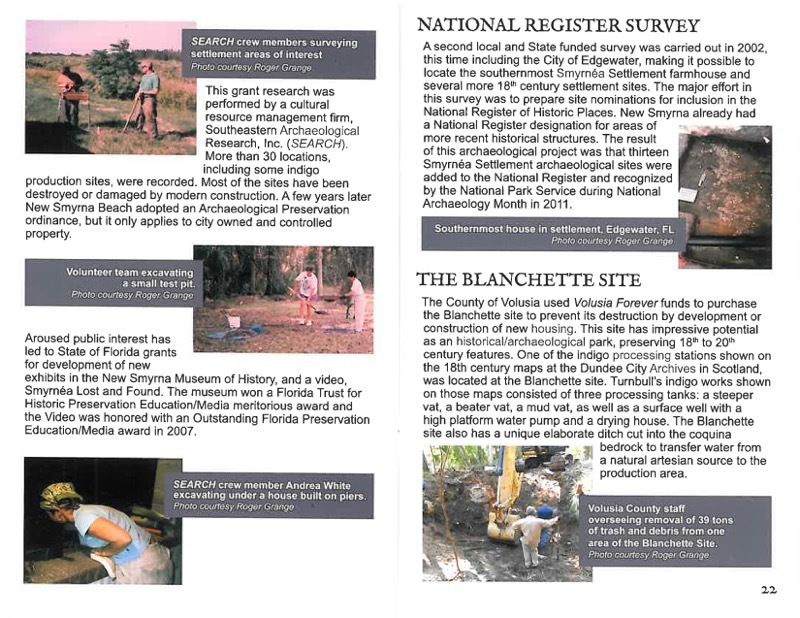 Museum archaeologists have created a booklet detailing the archaeology of the original settlement of 1768. 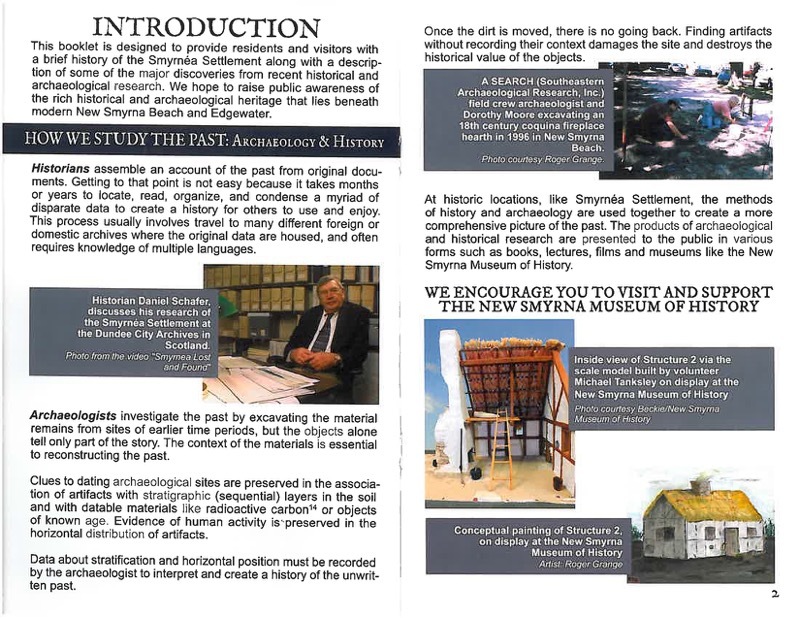 Stop by for a free copy or view our interactive booklet below. 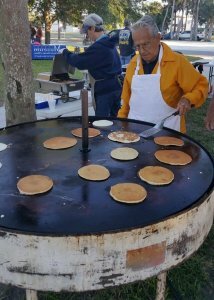 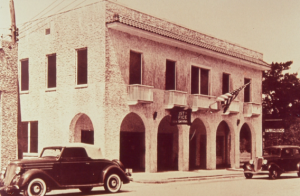 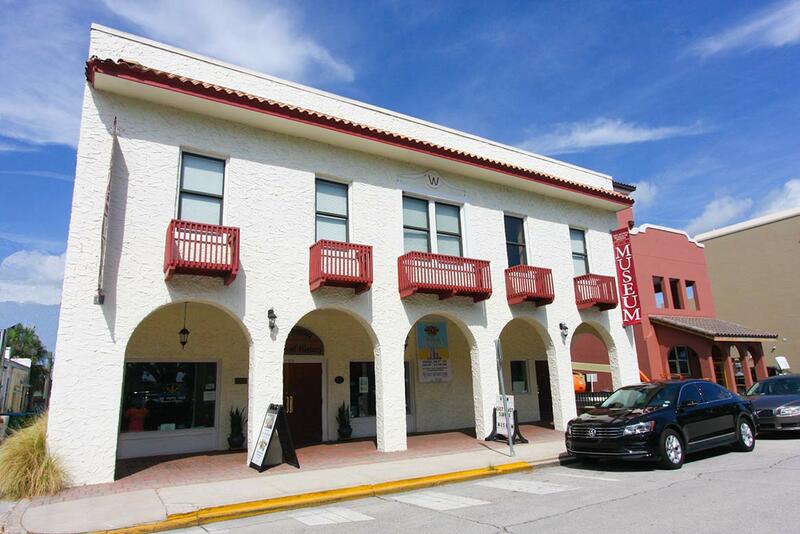 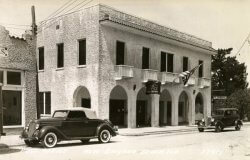 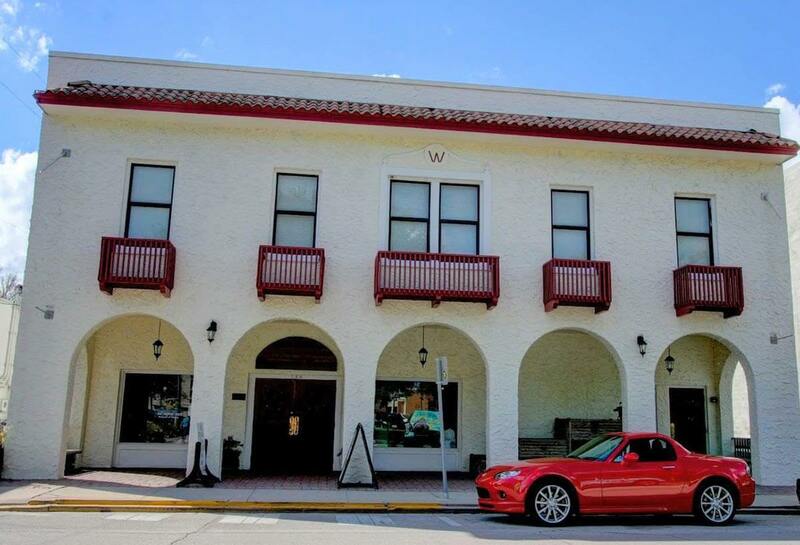 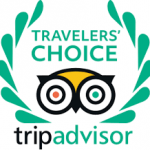 FLORIDA STORIES Saturday, May 4th 10:30 am New Smyrna 120 Sams Avenue, New Smyrna Beach, Fl 32168 Download the free Florida Stories app today and stroll through the streets, listening to the lively and colorful stories about this unique community. 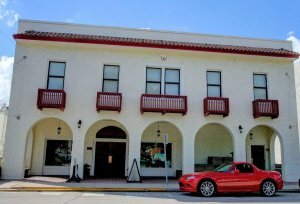 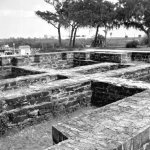 Florida Stories, connecting communities across Florida.